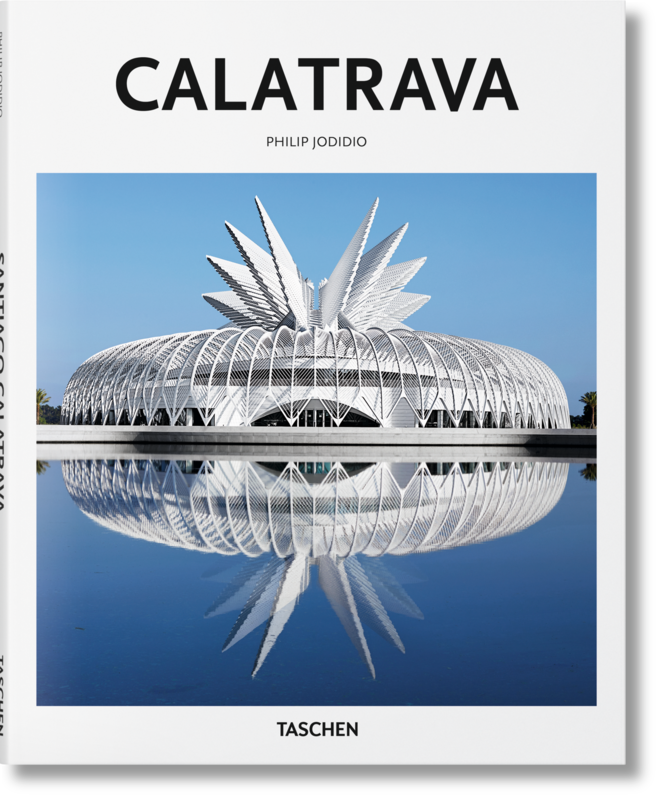 Through buildings of culture, science, and faith, and across his many famous bridges, explore the neofuturistic structures of Santiago Calatrava. 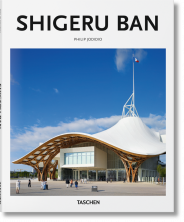 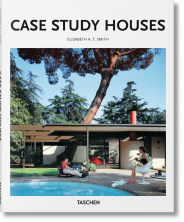 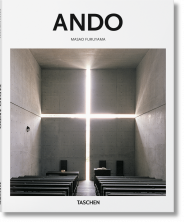 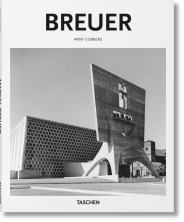 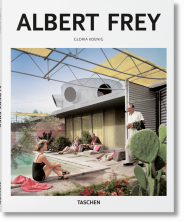 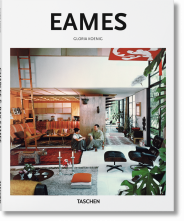 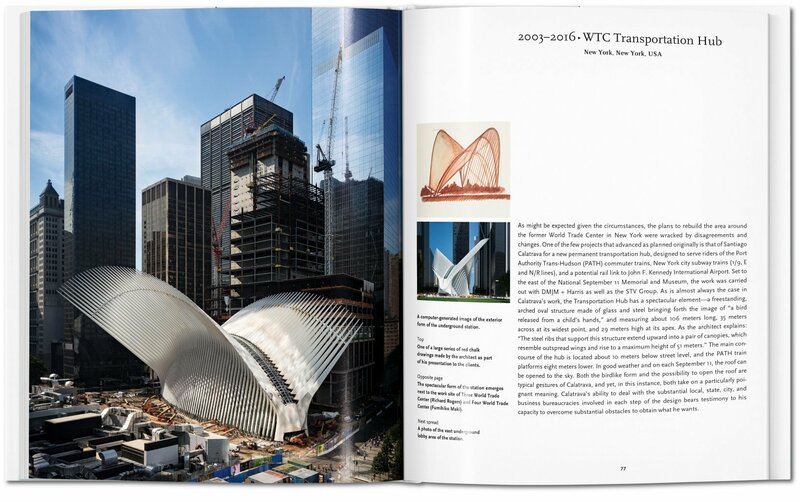 This compact introduction explores the architect’s unique fusion of organic forms, deft engineering, and dramatic, aerodynamic impact. 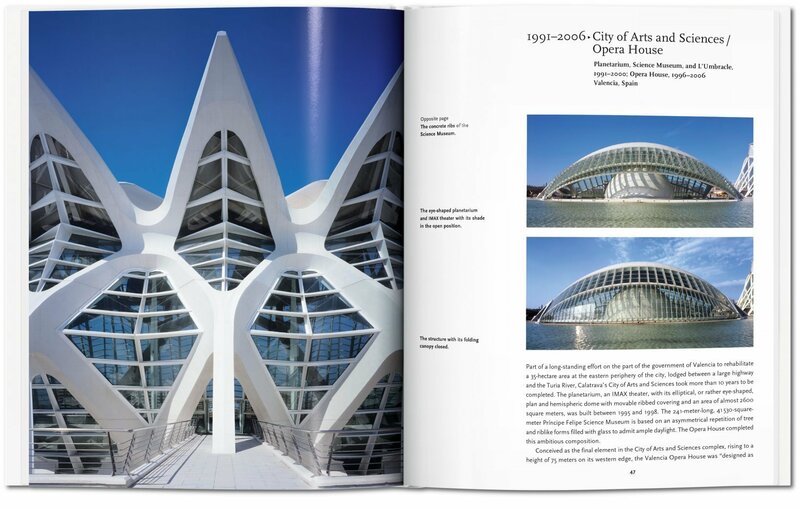 Spanish visionary Santiago Calatrava is renowned around the world as an architect, structural engineer, sculptor, and artist. 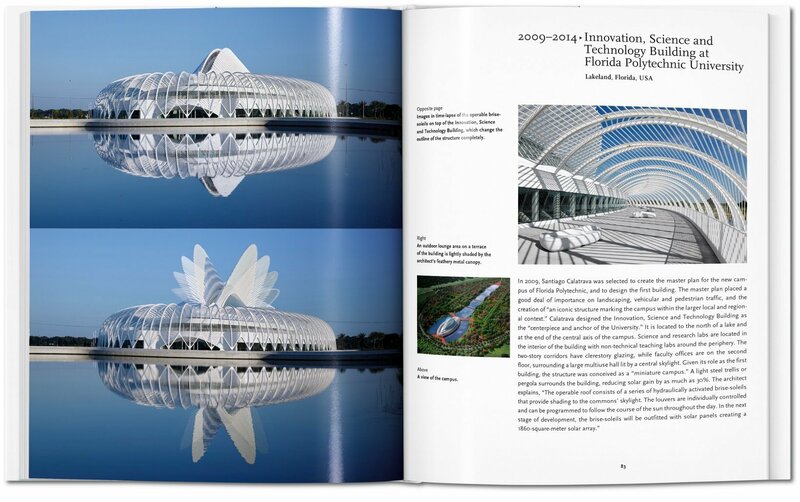 Famed for bridges as much as buildings, he has made his name with neofuturistic structures that combine deft engineering solutions with dramatic visual impact. 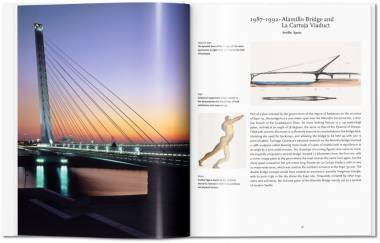 From the Athens 2004 Olympic sports complex and the Museum of Tomorrow to the Peace Bridge in Calgary, Alamillo Bridge in Seville, and the Mujer Bridge in Buenos Aires, Calatrava’s creations show particular interest in the meeting point of movement and balance. 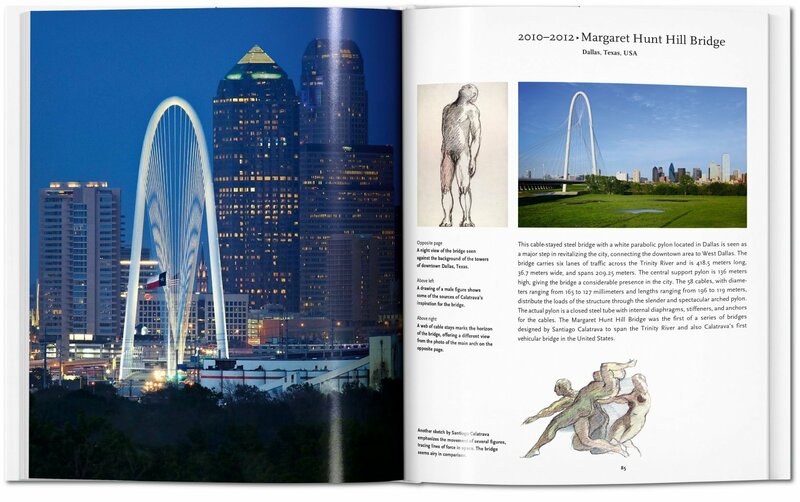 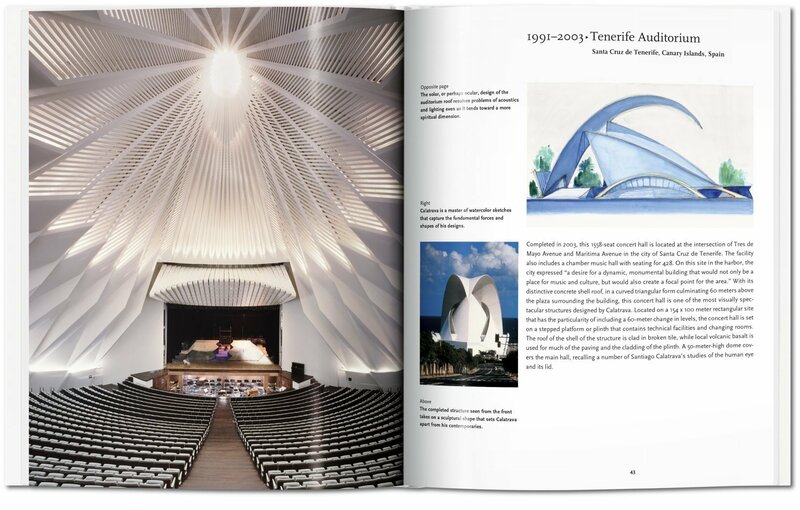 With influences ranging from NASA space design to da Vinci’s nature studies, the structures dazzle with a sense of lightness, agility, and aerodynamism, but always with a graceful poise amid their particular surroundings. 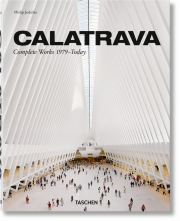 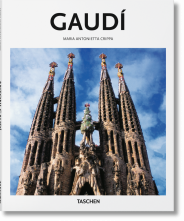 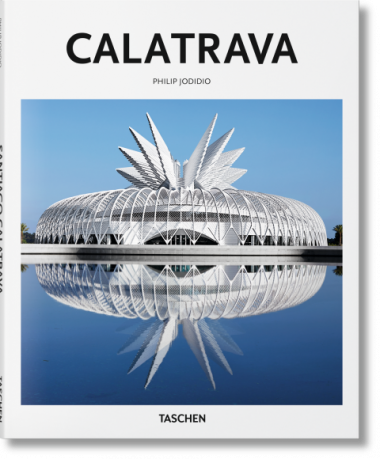 This compact introduction explores Calatrava’s unique aesthetic with key projects from his career, from early breakthroughs to his most recent work. 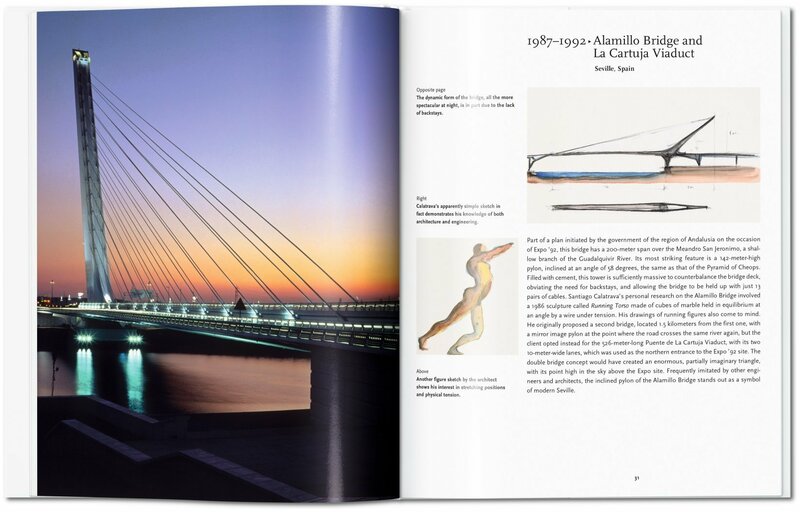 Through buildings of culture, science, faith, and across his many famous bridges, we explore his integration of organic forms and human movements, and a uniquely fluid futurism, soaring towards tomorrow.